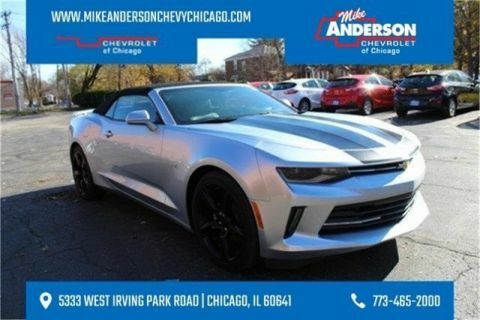 If you’re looking to add more excitement to your daily drive, a performance vehicle is perfect for your needs. 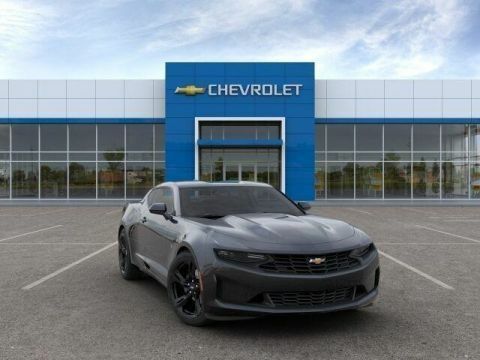 Our new Chevy performance model inventory lists all of our currently available Camaro and Corvette models, and includes information such as engine type, technology features, and performance features. 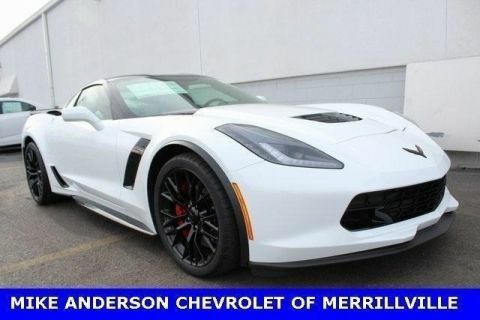 Don’t forget to take advantage of new Chevrolet performance vehicle incentives for a great deal. 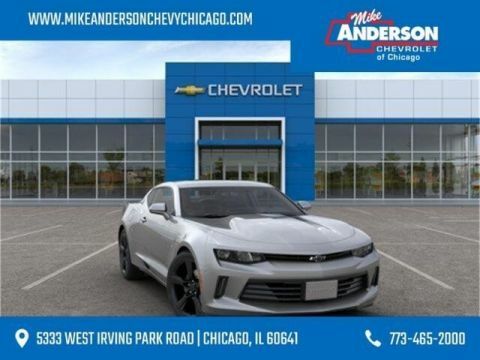 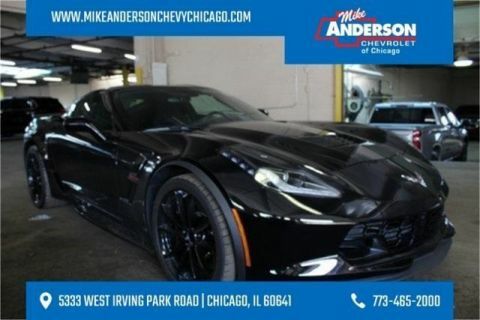 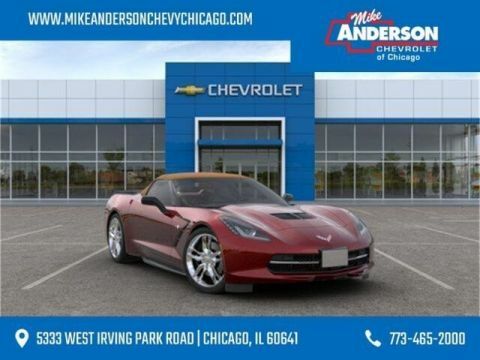 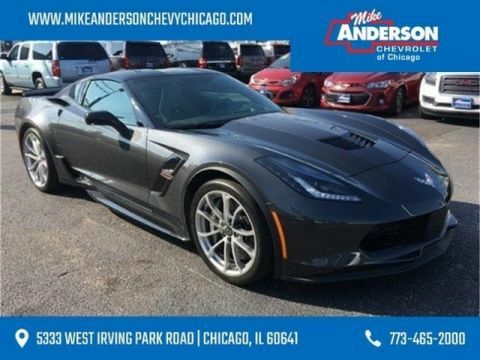 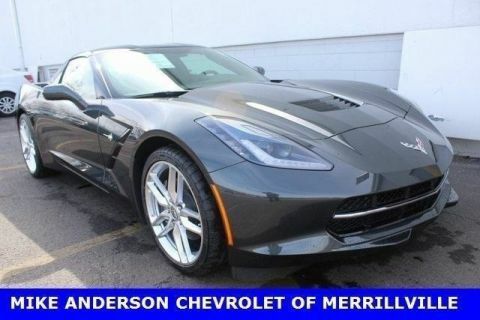 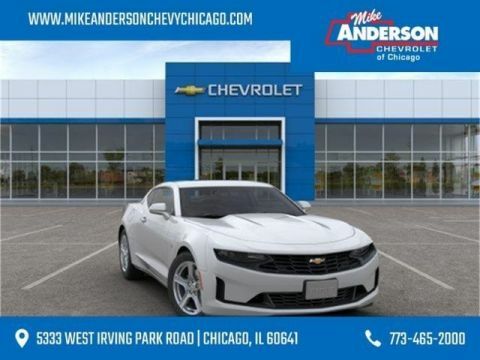 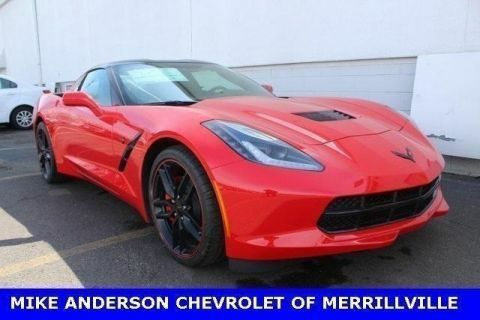 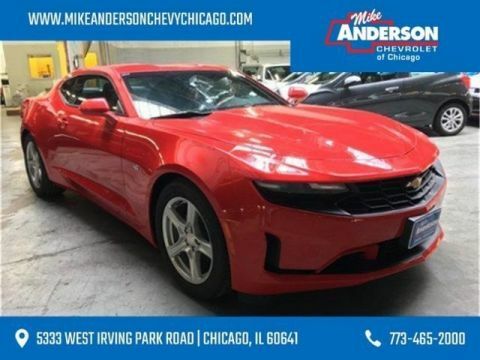 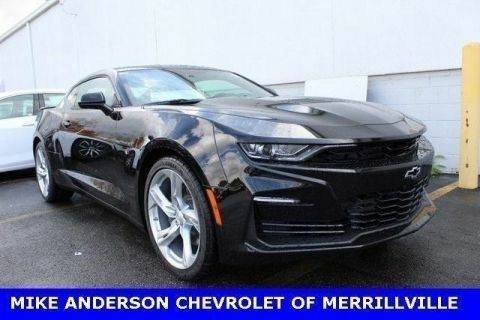 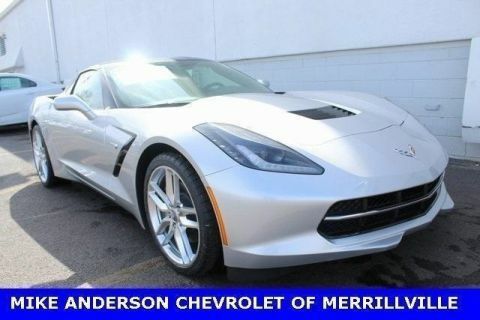 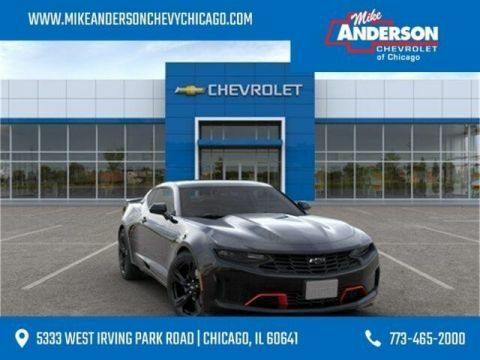 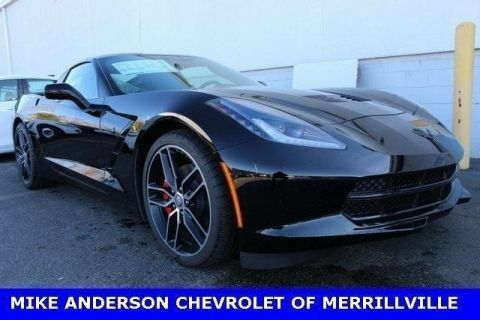 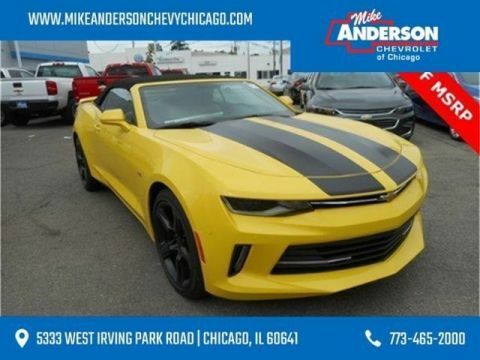 Reach out to Mike Anderson Chevrolet of Chicago by calling (773) 465-2000 for more information. How do you decide which Chevrolet performance model best fits your driving specifications? 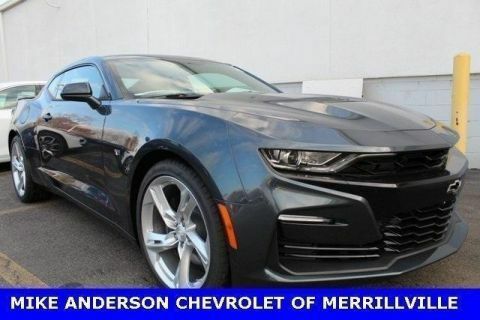 If you’re looking for a stylish vehicle with heart-racing power that’s practical enough for everyday driving, the Chevy Camaro is a great option. 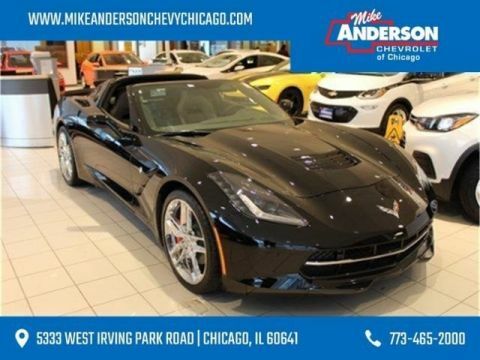 The Chevy Corvette is for true sports car enthusiasts, and even comes in a number of models. 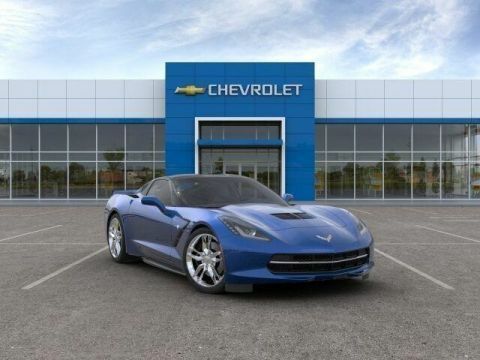 The iconic Corvette Stingray is a great way to liven up your commute while the Corvette Z06 was built for track days.